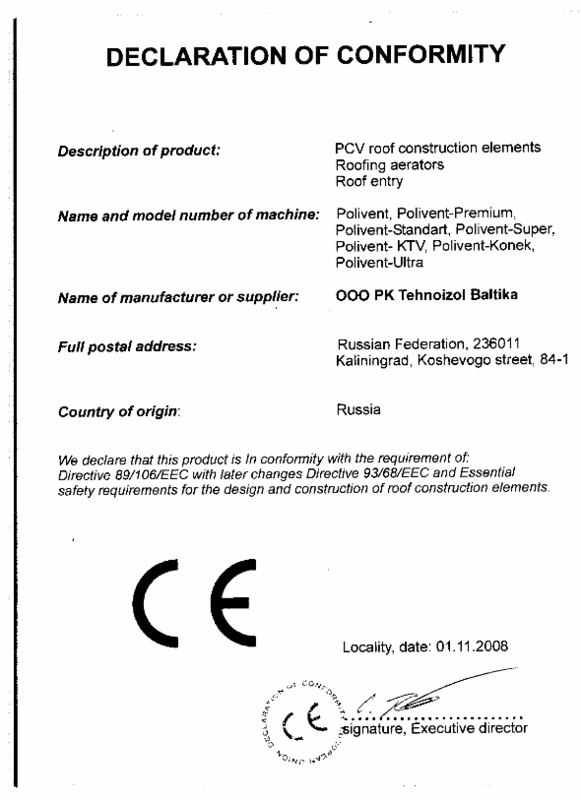 OOO “PK “Tehnoizol Baltika” produces plastic parts for roofs and is a leading Russian producer in this segment. Production is equipped with up-to-date Czech equipment: production process is fully automatized from material feed to packaging of finished goods. 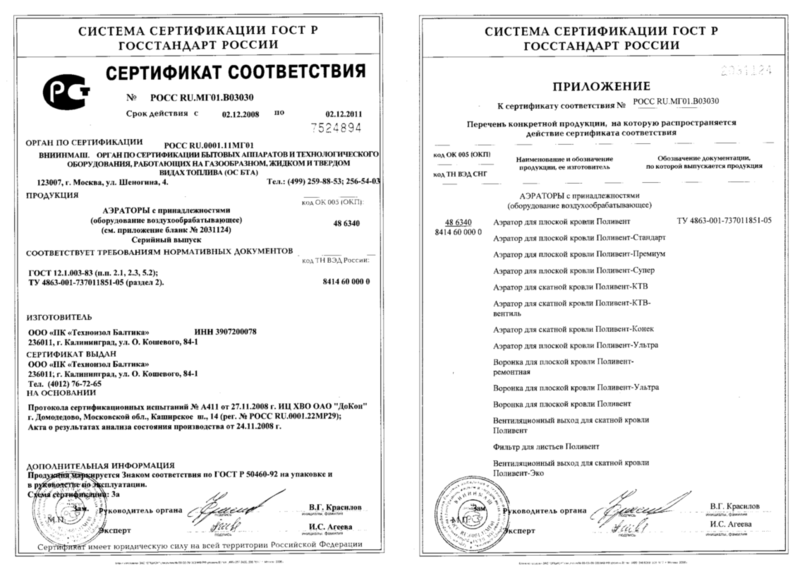 The factory has laboratory, that checks physical-mechanical properties of produced goods and issues quality passport for each production run. As for today, our company manufactures aerators for flat and pitched roofs, roof drains, leaf filters, ventilation and sewage outlets. Our specialist are constantly working on widening of assortment. In future, we are planning to start production of full range of parts for flat and pitched roofs. Roofing materials Polivent are made of shock- and frostproof (from -50C to +90C) polypropylene, resistant to ultraviolet radiation. Aerators and roof drains Polivent consist of several parts, what makes them easy to transport and store. 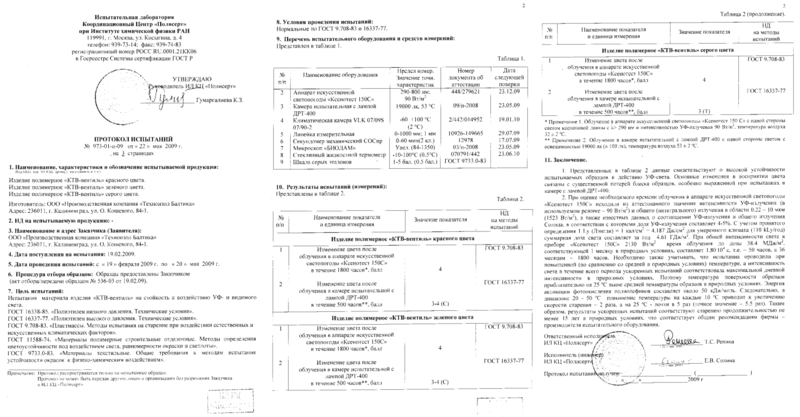 OOO "PK "Tehnoizol Baltika" produces plastic parts for roofs and is a leading Russian producer in this segment. Production is equipped with up-to-date Czech equipment: production process is fully automatized from material feed to packaging of finished goods. 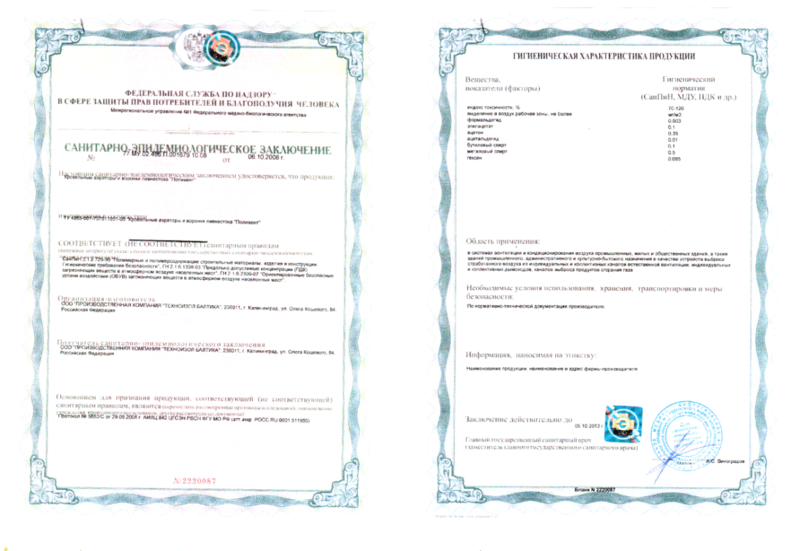 The factory has laboratory, that checks physical-mechanical properties of produced goods and issues quality passport for each production run. Aerator Polivent-Premium Consists of four parts. Unique design of cover enables additional air draft in the tube. Can be utilized in every climatic zone. One such aerator covers 80-100 square meters of the roof. Aerator Polivent Consists of three parts. Special fit ring to roof coat assures thorough isolation around tube. One such aerator covers 50-60 square meters of the roof. Aerator Polivent-Standar Consists of three parts. Special fit ring to roof coat assures thorough isolation around tube. One such aerator covers 50-60 square meters of the roof. Can be utilized in every climatic zone. 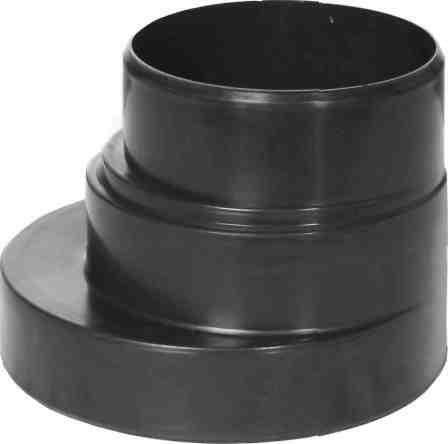 Aerator Polivent-Super Consists of three parts. Unique design of cover enables additional air draft in the tube. One such aerator covers 80-100 square meters of the roof. 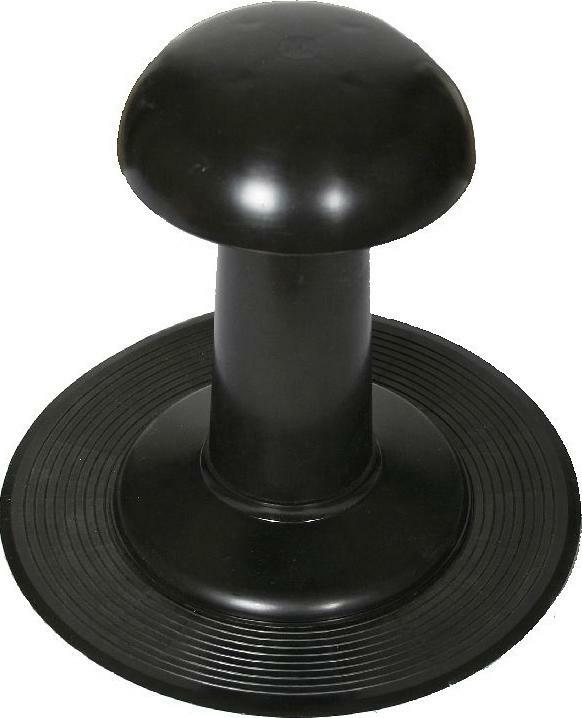 Aerator Polivent Plus Consists of 4 parts (two skirt-bases fit ring and cover). Special fit ring to roof coat assures thorough isolation around tube. To be used when ventilation is needed both under vapor sealing and above lagging, especially when lagging is a vapor barrier (for example, XPS). One such aerator covers 50-60 square meters of the roof. 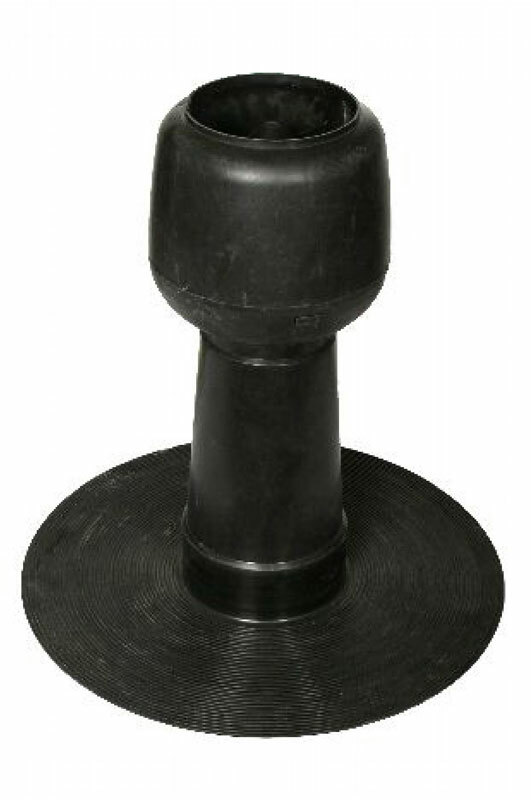 Aerator Polivent-Standard Plus Consists of 4 parts (two skirt-bases, fit ring and cover). Special fit ring to roof coat assures thorough isolation around tube. To be used when ventilation is needed both under vapor sealing and above lagging, especially when lagging is a vapor barrier (for example, XPS). One such aerator covers 50-60 square meters of the roof. 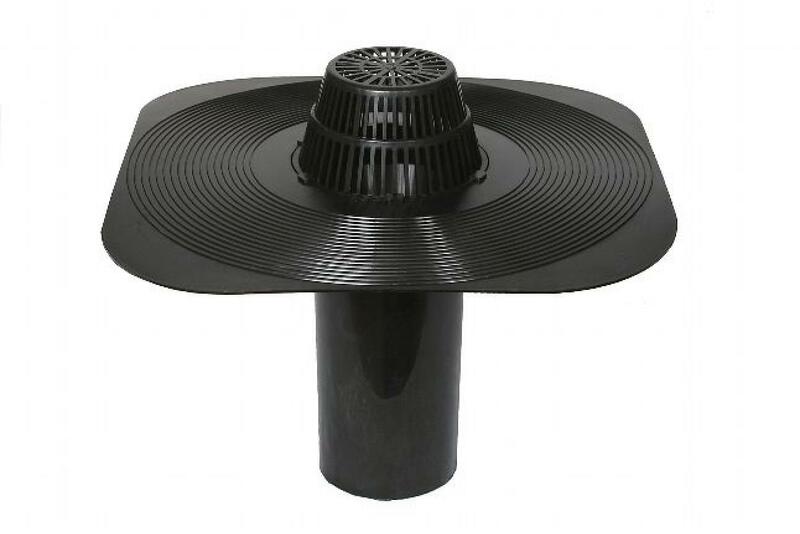 Roof drain Polivent-Ultra High-quality roof drain made of polypropylene, equipped with leaf filter. This drain is intended to be used for removal of rain water from flat roofs. 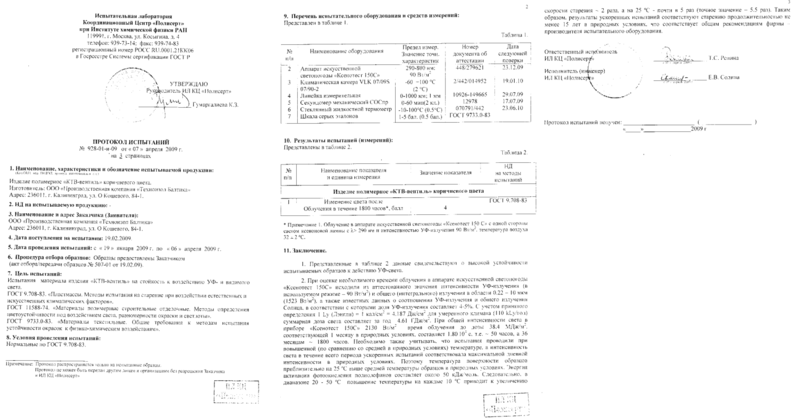 It is not subject to corrosion, has good mechanical properties and could be used in all Russian climatic zones. 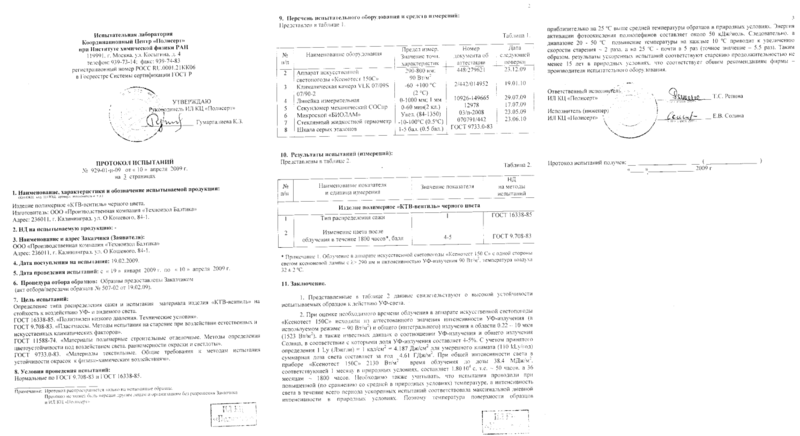 It is recommended to mount one such drain per 300-400 square meters of roof. 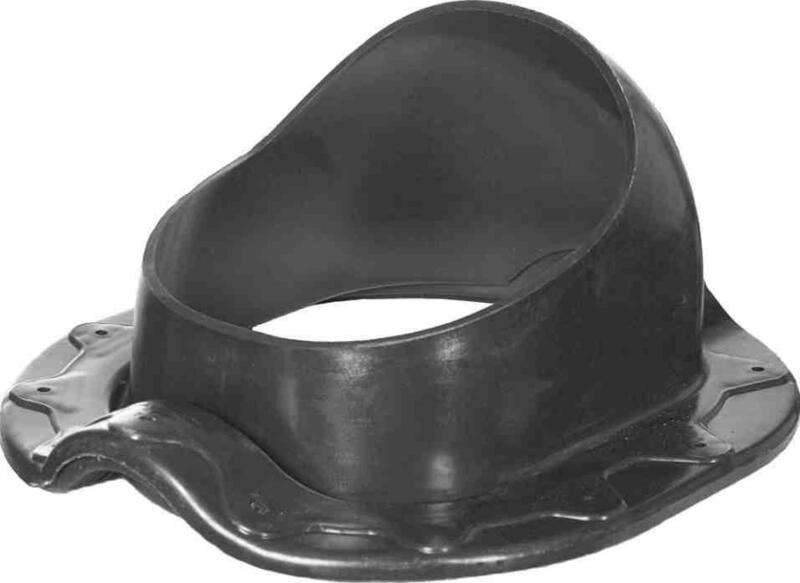 Remedial roof drain Polivent Remedial roof drains are made of polyethylene, what enables them to fit tightly any surface. 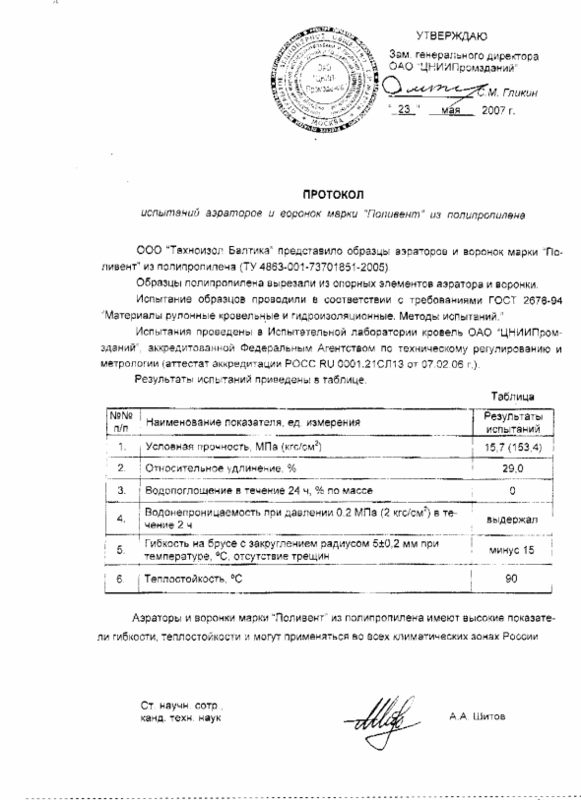 To be utilized in case of water course system reparation. 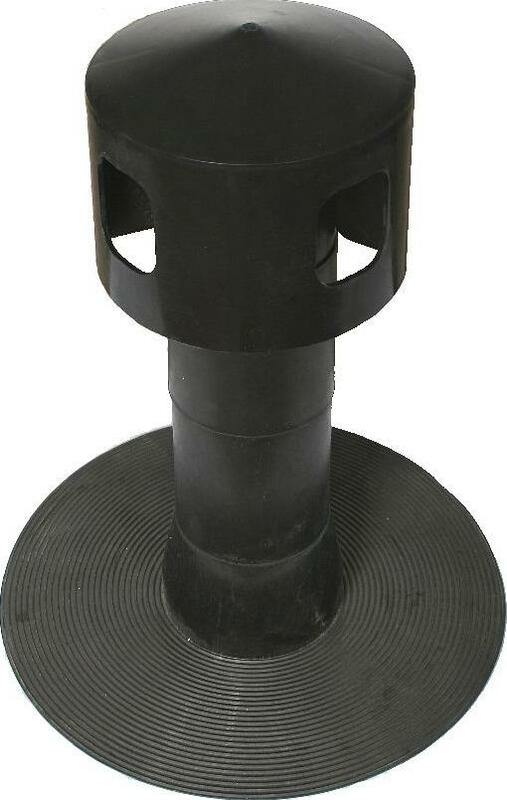 Drain’s prong to be injected in old roof drain or in sewer pipe (pipe diameter 100 – 110 mm). Roof drain is equipped with leaf filter. 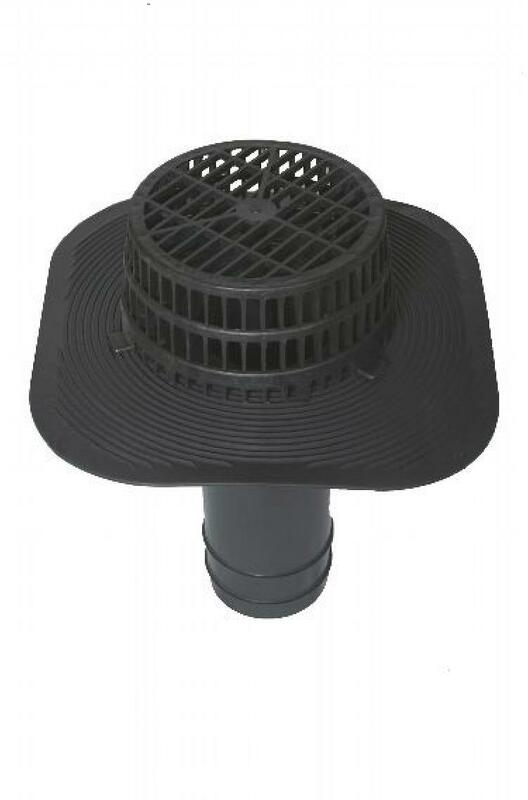 Leaf filter Polivent To be mounted in old drains (including cast-iron) of diameter from 60 to 200 mm in order to avoid ingress of leafs and other trash. Thanks to utilization of leaf filter, water course system won’t need constant servicing. Roofing point aerators are used for pitched roof for ventilation of under-roof space. To be installed 0,5-0,8 meters from apex, with prior enabling of air intake from cornices. Pressure fall (due to difference in heights) causes moisture (evaporating from heat insulation material) come out of roofing with the use of air motion - heat insulation material remains dry, saving it’s isolating properties. 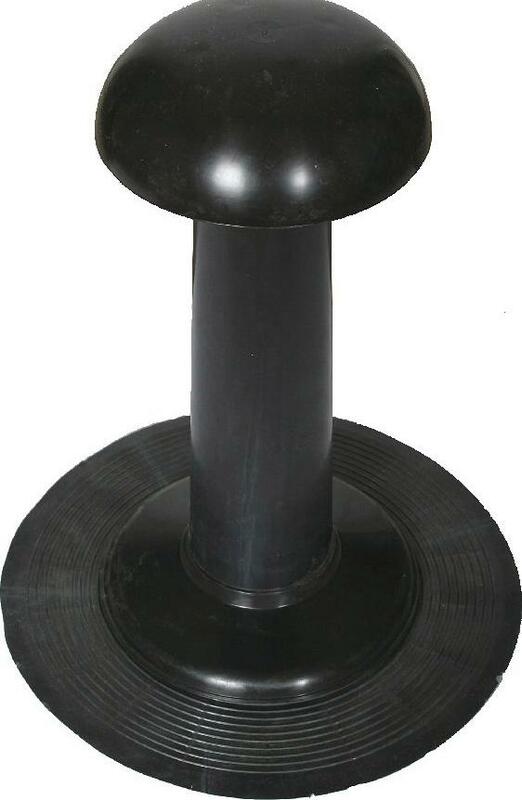 Aerator Polivent KTV Point aerator for bituminous tile. To be installed 0,5-0,8 meters from apex, with prior enabling of air intake from cornices. Pressure fall (due to difference in heights) causes moisture (evaporating from heat insulation material) come out of roofing with the use of air motion - heat insulation material remains dry, saving it’s isolating properties. For the purposes of defense from insects and rainfalls it is recommended to cover hole in OSB with super-diffusive membrane. One aerator covers 20 square meters of the roof. 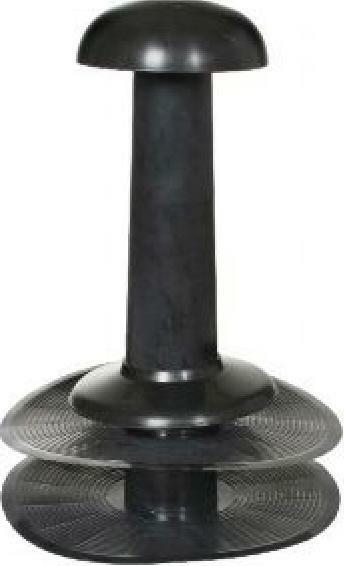 Aerator Polivent KTV-ventil Premium-class point aerator for bituminous tile. To be installed 0,5-0,8 meters from apex, with prior enabling of air intake from cornices. Pressure fall (due to difference in heights) causes moisture (evaporating from heat insulation material) come out of roofing with the use of air motion - heat insulation material remains dry, saving it’s isolating properties. 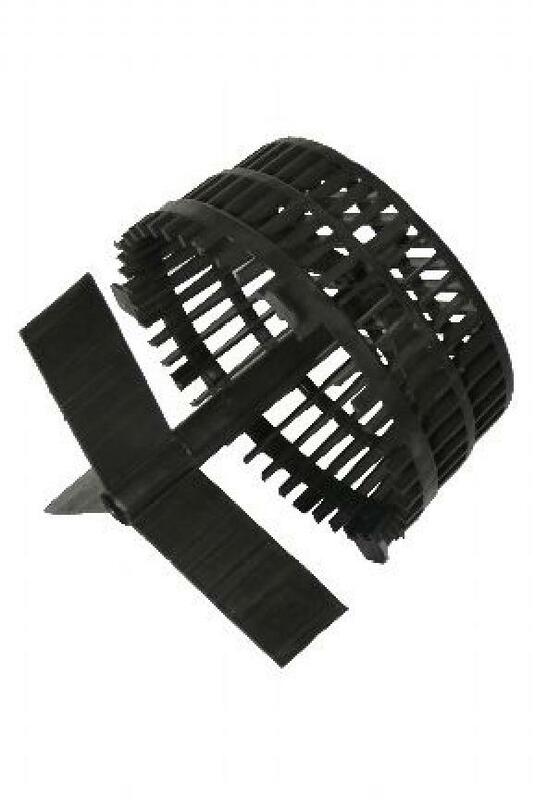 It is recommended to mount one such aerator per 50 square meters of the roof. Standard colors: red, brown, green, blue, grey, black. Adapter Adapter is used for connection of Polivent KTV-ventil with air conduit. 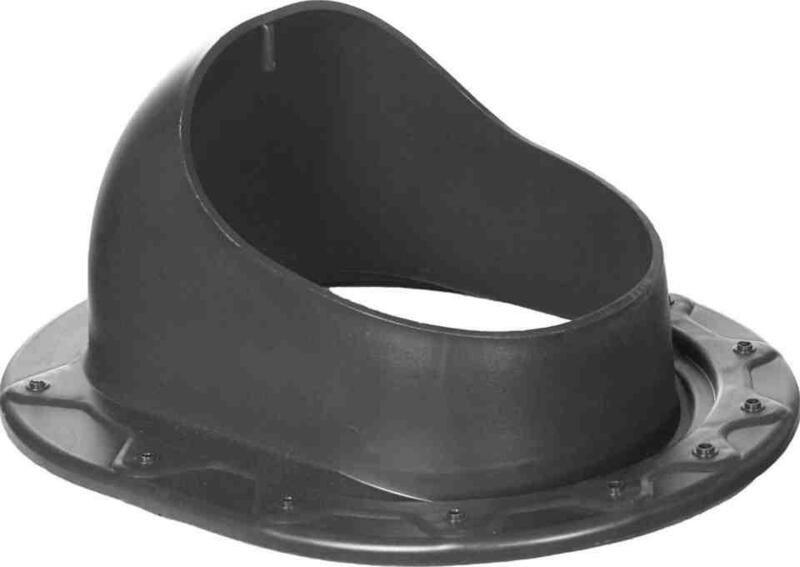 Sewers outfall Polivent To be used on pitched roofs for ventilation and sewers outfall. May be used as point aerators for ventilation of under-roof space. 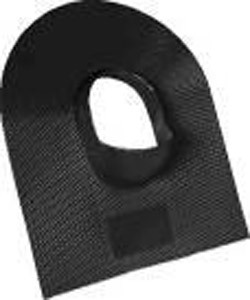 Through-pass elements Polivent To be used on pitched roofs for sealing of ventilation and sewers exit on the roof. 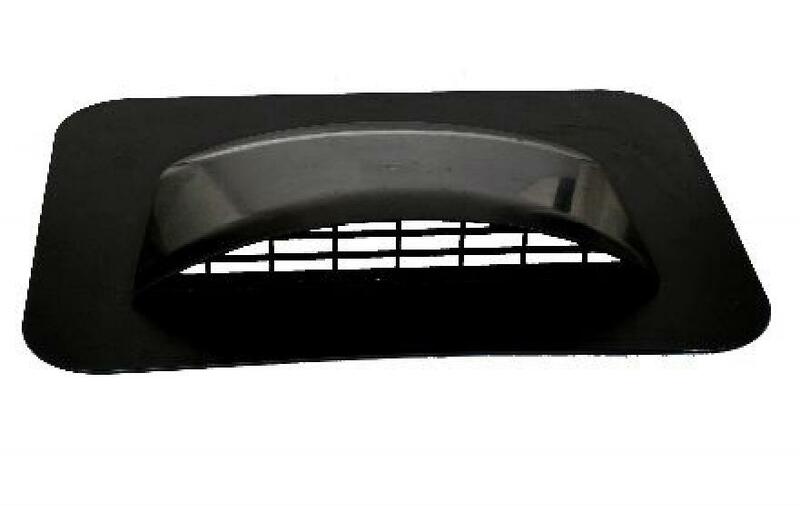 Through-pass elements are the base for mounting of ventilation and sewers exit.